Stock Low : 369 items left. 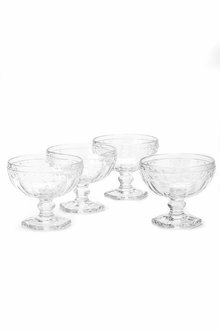 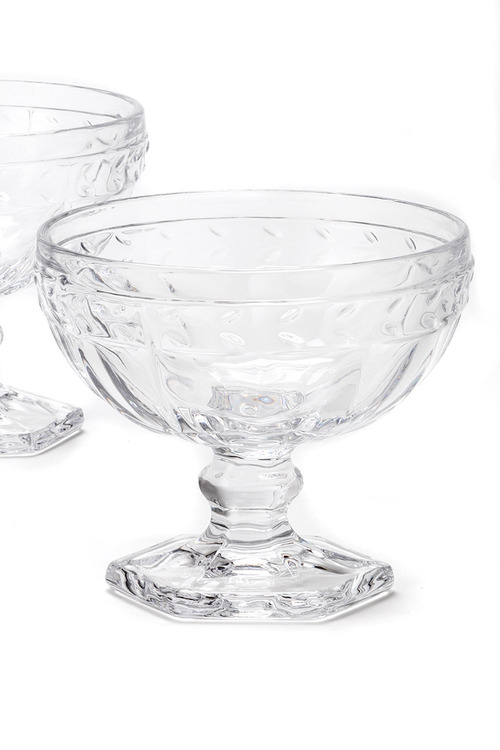 Add a twist of elegance to your dining room with the Ice Cream Bowl Set of Four, adorned with a simply stunning glass pattern that will bring contemporary class to any occasion. Crafted from patterned glass, this set features a leaf design around the top that will stand out against any table setting.